Während sich verschiedene Studien schon mit einzelnen Aspekten der Wirtschaft im Safawidischen Persien befaßt haben, gab es bisher keine umfassende Untersuchung zum Safawidischen Wirtschaftssystem. Willem Floor beschreibt - im wirtschaftlichen Kontext - die soziale, kulturelle und religiöse Entwicklung des Saates und schafft damit eine Grundlage zum besseren Verständnis der Abläufe innerhalb des Safawidischen Staates sowie seiner Außenbeziehungen. Although there are some studies which deal with particular economic issues there has not - until now - been a study dealing with the Safavid economy as a system per se. The objective of this study is therefore to provide a reference work on this subject. 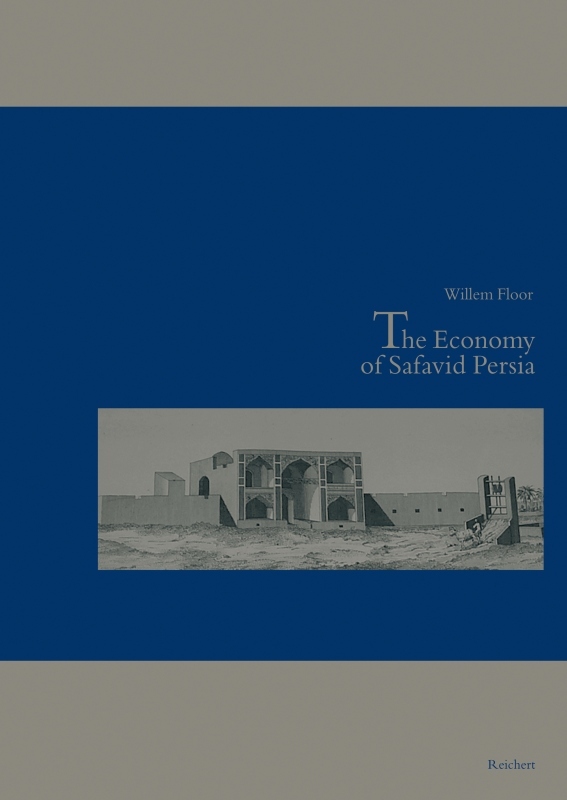 Through the analysis of the economy’s structure and of its individual sectors and operators the author provides a better understanding of the Safavid’s State’s economic dimension. Willem Floor describes the economic context of the country’s social, cultural, religious, and political development. As such, this book will offer historians of various fields (area and sector specialists, those dealing in comparative studies) as well as readers interested in knowledge and foreign parts a better understanding of the constraints under which the government of Safavid Persia and its people had to operate. This context is not only important for the understanding of the inner working of the country and its institutions itself, but also in relation to its foreign trading partners, including, as of the early 1500s, European traders.